If you’re looking to lose weight, increase energy levels and reduce stress then cardio training is for you. Cardiovascular, or CV training, helps you to live a fitter life while also strengthening your heart and lungs. As you would expect from the area’s leading fitness facility, iGym London offers an impressive range of Pulse Fitness CV kit. 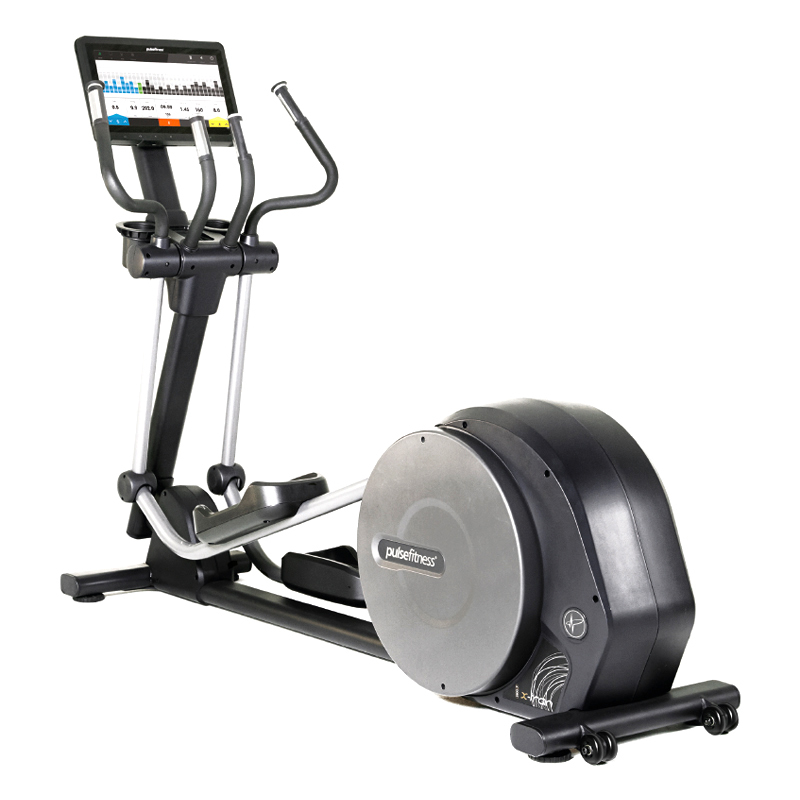 Our state-of-the-art equipment not only provides you with the latest fitness offering but each piece of equipment also has its own 18.5 inch interactive screen allowing you to watch TV, browse the internet or check your social media accounts while you work out. All of our kit is compatible with the latest smartphones helping you to stay connected – even in the gym.